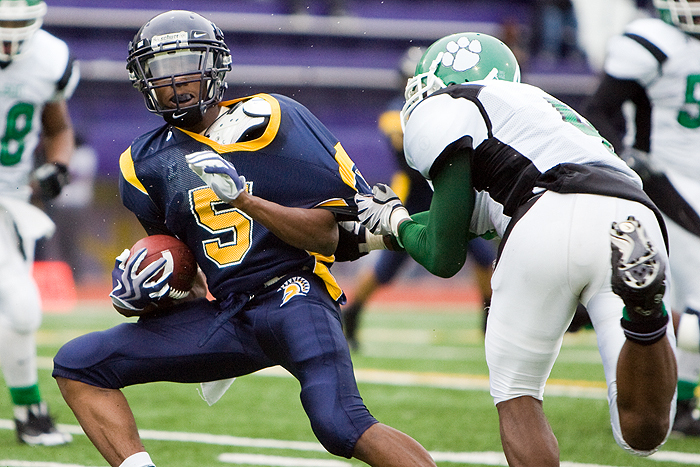 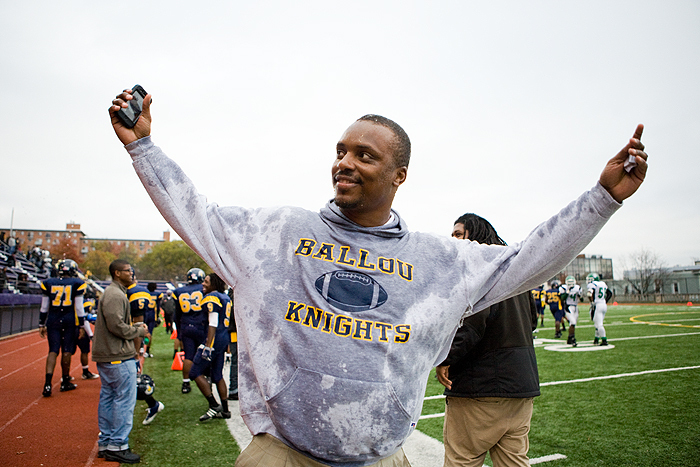 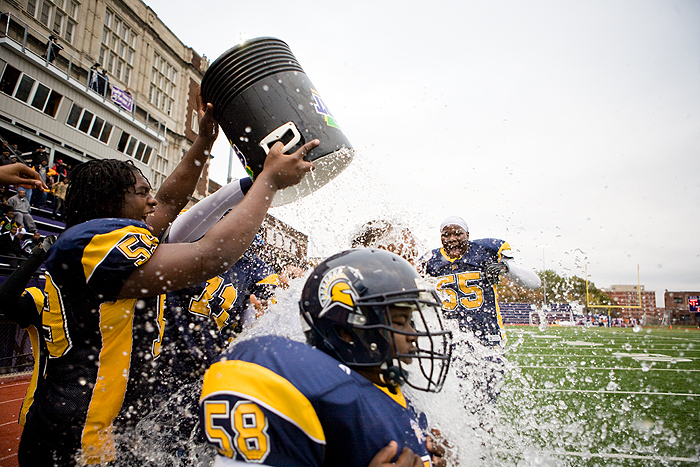 The Ballou Knights polished off the Wilson Tigers 43-7 to advance to the 2009 Turkey Bowl to take on HD Woodson in the DCIAA championship game. 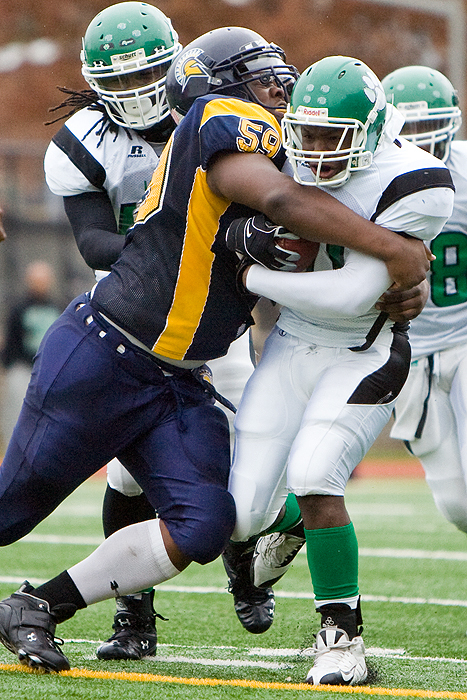 The game was pretty slow and Ballou scored, scored and scored again. 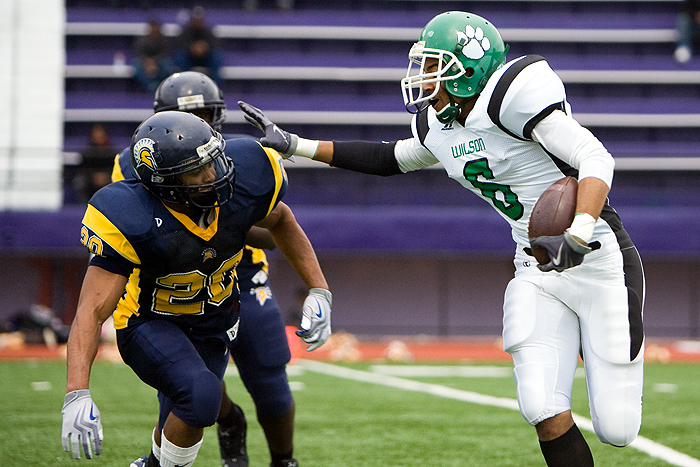 Wilson proved to be no match but how did they beat Coolidge?